Mount Olympus! Home of the ancient Greek gods. It was Hercules, son of Zeus who, according to legend, began the Olympic Games. From 766 B.C. - 394 A.D. the Olympic Games thrived until Theodosius I suppressed the Games as part of his campaign to impose Christianity as a state religion. For more than twelve centuries nothing more of the Olympic Games were heard of, however throughout the 17th, 18th and 19th centuries ideas of recreating the Olympic Games had been attempted but, it wouldn't be until 1896 that the Olympic Games were revitalized and became an international event. Forty years after the Olympic Games had come back, in 1936, the Illuminati began a plan of infiltrating the Games through one of the greatest puppets, Adolf Hitler. What we nowadays consider to be integral parts of the Olympic Games were actually inserted into the Games by Hitler: the ancient gods are being called upon, necromancy (communication with the dead) is being performed, practices of witchcraft centuries old, occult symbols and stories of how magic was first discovered are being told and, worst of all, the reemergence of the "serpent god" is being fortold. For 30 years the Olympic Games have been telling a tale, a tale of darkness and foreboding. A tale in which, through the Illuminati, the ancient gods are going to be coming back! 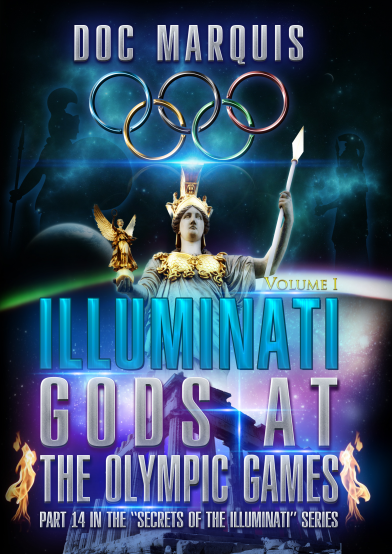 In this, DVD 14 Vol.1, you will vicariously be taken back to the very beginnings of the ancient Olympic Games and then be brought up to the very time in which Adolf Hitle inculcated into the 1936 Games the Illuminati's brand of occultism. 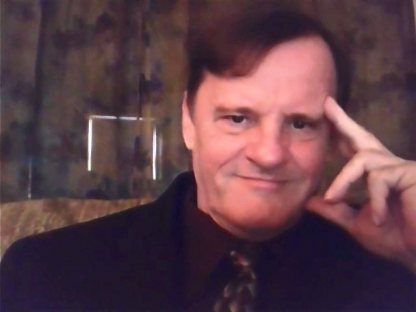 You will then be brought to 1996 where the Illuminati would begin their tale of the serpent god, and through various occult practices and symbols prove that his return is imminent. 2 DVD set, nearly 4 hours long.